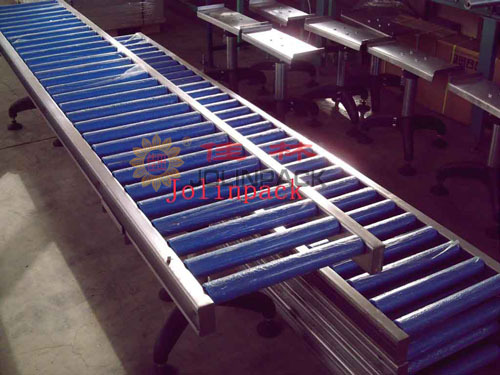 Mainly used in food industry ,light industry. Light weight,suit for light loading. These conveyors are great for use with small or delicate parts on assembly tables or to bridge the gap between assembly line and packing tables.